If you are doing your Christmas or everyday shopping online please consider signing up to easyfundraising, you'll raise donations for Colne Valley Cats Protection with no cost to you every time you shop! We get a little percentage from your spending at no extra cost to you. The scheme is very simple, when you visit a retailer through the easyfundraising site you can raise money as you shop. 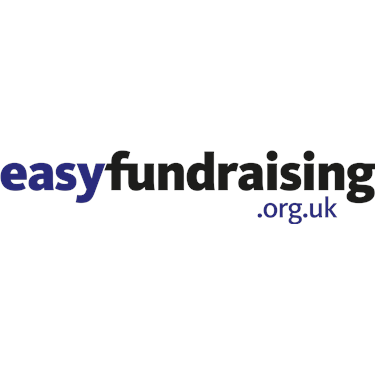 Or, if you think you'll forget to use the site then you can download easyfundraising's own ad-free Donation Reminder toolbar in your browser which automatically provides a little reminder if you visit a participating retailer's website. There are plenty of retailers that support the scheme including Tesco, John Lewis, Amazon, eBay and many more! Thank you for supporting us.